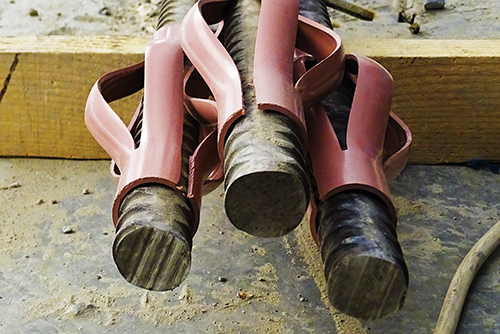 Improvement of soil bearing capacity by Vibro compaction and vibro replacement stone columns and grouting methods. 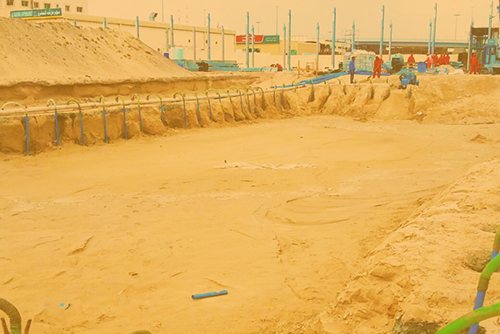 Construction of small diameter piles with high performance specially within existing buildings for underpinning. 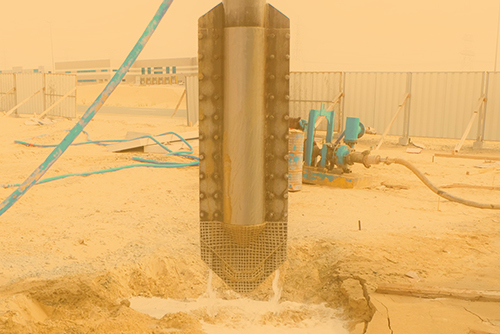 The prevention of ground water influx or removal of ground watwer from construction sites through deep well or well point systems. 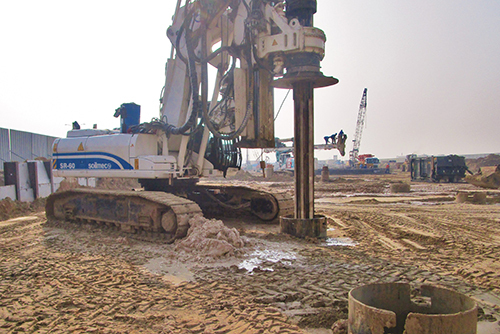 Construction of large and small diameter foundation piles in all types of ground conditions. 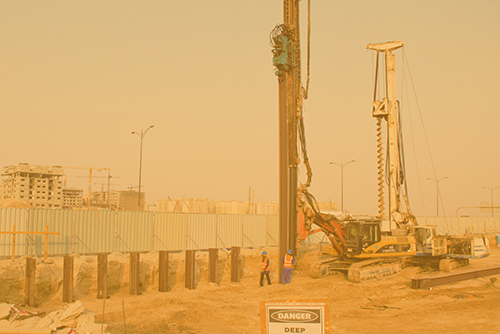 Construction of bored pile walls, installation of sheet piles and soldier piles for excavation support systems. 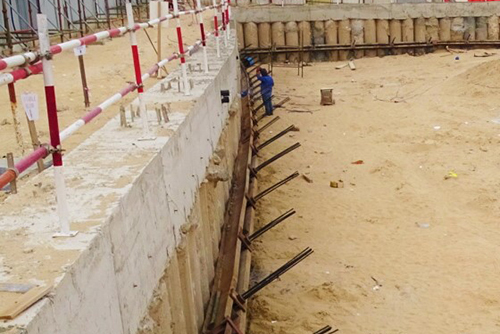 Installation of ground anchors for shoring works and slope stabilization by installation of soil nails and rock bolts. 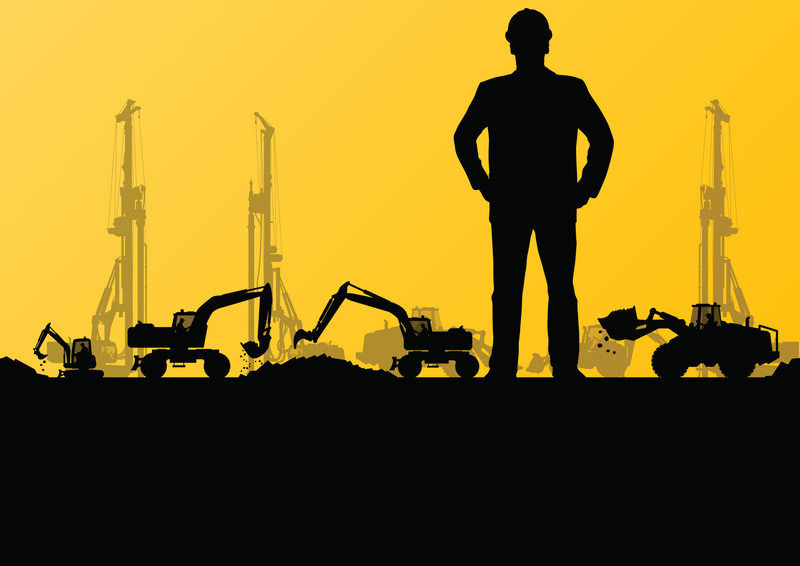 We at Atlas Foundations would love to give you free advice regarding your ground engineering problems. 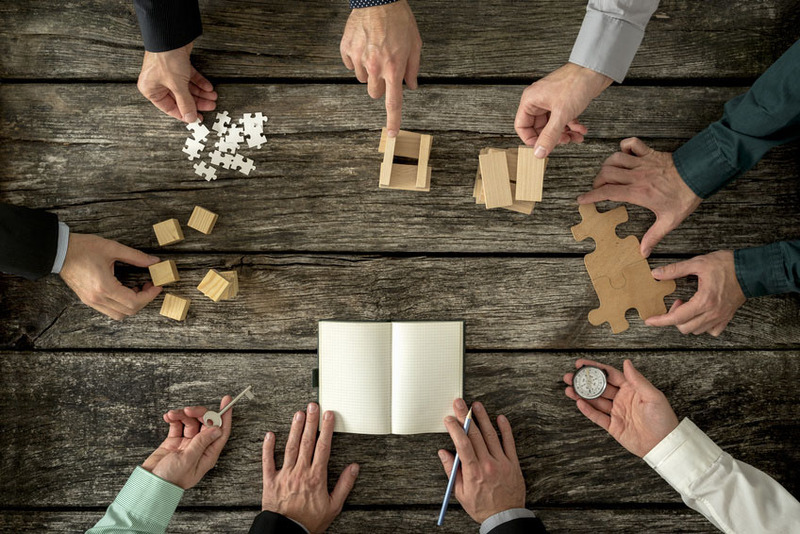 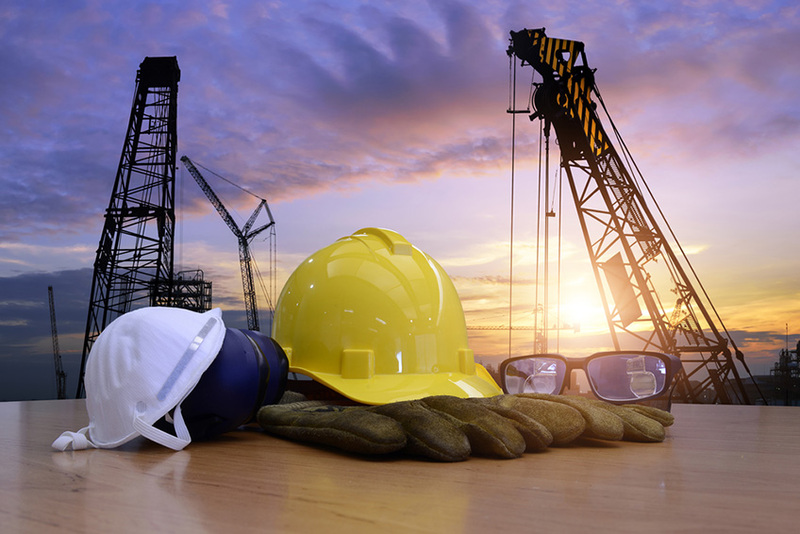 Let us know your geotechnical engineering issues and we will take it as a challenge to give you the best technically and financially feasible solution.